Mango Mousse Cake Recipe That Will Spice Up Your Life. Try And Feel It! Are you a fan of mango mousse recipes? If yes, then you have come to the right place. I’m also a fun, and one of the mango mousse recipes that have captured my heart is the mango mousse cake recipe. This is the perfect make-ahead dessert for any occasion. This cake comprises of delicious layers, from the nutty base look and tangy mousse-like middle layer to the silky mango finish. In this article, I have provided detailed information on how to prepare this tasty and delicious recipe for your family. Read on to learn more. Step 3: Garnishing The Cake. 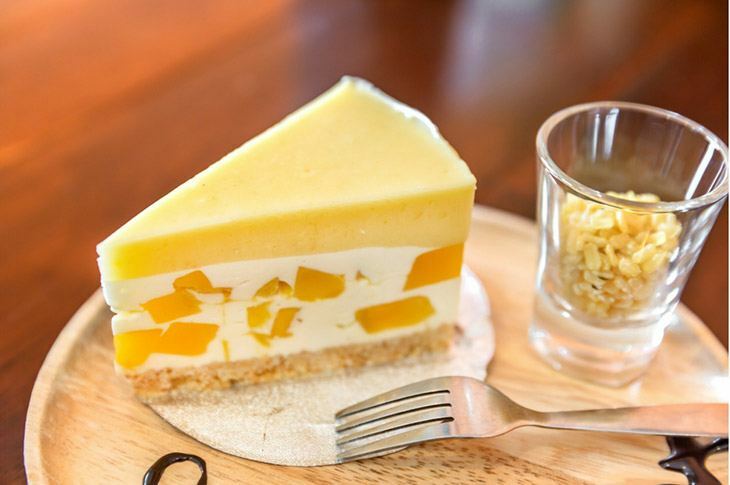 Mango Mousse Cake Recipe is one of the energy-rich recipes you can prepare for your family. Per serving of this meal contains 1247kJ energy, 5.00g of saturated fat, 11.00g of fat, 39.00g carbohydrates, 4.00g of dietary fiber, 10.00g of protein and traces of cholesterol, sodium and carbohydrate sugars. To prepare this mousse cakes, you will need kitchen appliances such as an ﻿oven, a ﻿﻿﻿﻿s﻿﻿pringfor﻿﻿m﻿ pan, a plastic spoon for mixing ingredients, stand-mixer, heatproof rubber spatula for stirring, dispenser bottle, cooling rack and wax pape﻿r or parchment paper. 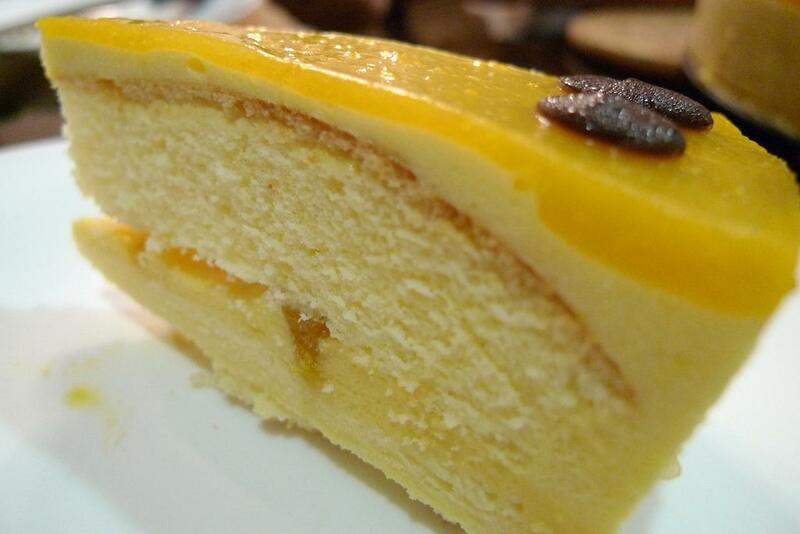 The following is the list of ingredients you need to prepare 8 servings of Mango Mousse Cake. 1/3 cup mango juice or mango nectar. You will need 40 minutes to prepare ingredients and 20 minutes to cook this yummy cake. Here are the instructions that you will need to follow. To prepare the sponge cake layer, you need to preheat your oven preferably starting with 325°F temperature. Line a springform pan with wax paper or parchment paper. 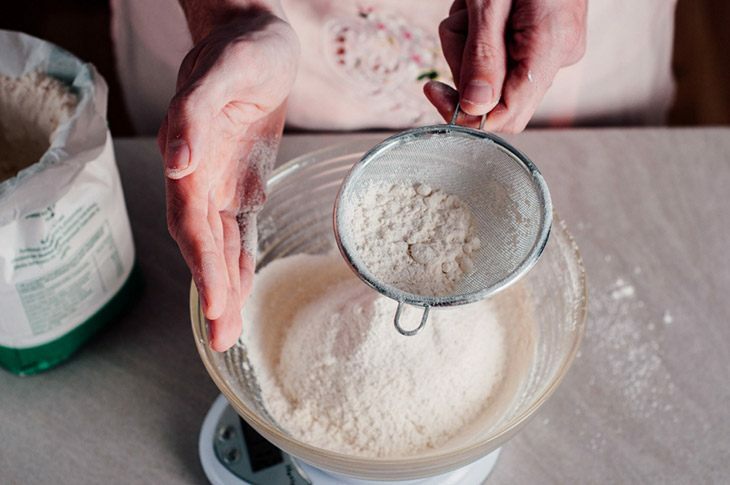 Place the 1/3 cup white granulated sugar and 3 large eggs into a stand-mixer bowl. Whisk these combined ingredients for few minutes until the mixture is very voluminous and turn white in color. Add the 1/2 teaspoon vanilla extract into the mixture and then continue mixing for 30 seconds. ​Meanwhile, in a separate bowl, combine the dry ingredients. Using a fine mesh sifter, sift the baking powder and flour into the eggs in very small batches. Gently fold the flour into the eggs carefully scraping from the bottom of the bowl to make sure all the flour is incorporated. Transfer the cake batter you have prepared into the prepared springform pan. Bake the batter in preheated oven for 16 to 20 minutes until its top turn golden brown. Take the cake out of the pan and place it on the cooling rack in order to cool completely. Don’t discard the parchment paper. Just keep in place because you might need it in future. Wash the pan and then dry it. Once cake you put on the cooling rack has cooled completely, use a fork to pierce holes all across it. Transfer the 1/3 cup mango juice or mango nectar into a dispenser bottle. You can also use a pastry brush to apply the mango juice into the cake layer. Transfer the cake layer back into the thoroughly cleaned pan that you set aside. To prepare the mango mouse, place 1/2 cup of white granulated sugar and 2 cups of heavy cream into a stand mixer bowl. Whisk these combined ingredients until soft peaks form. Add 1 teaspoon vanilla extract and 12 ounces of whipped cream cheese. 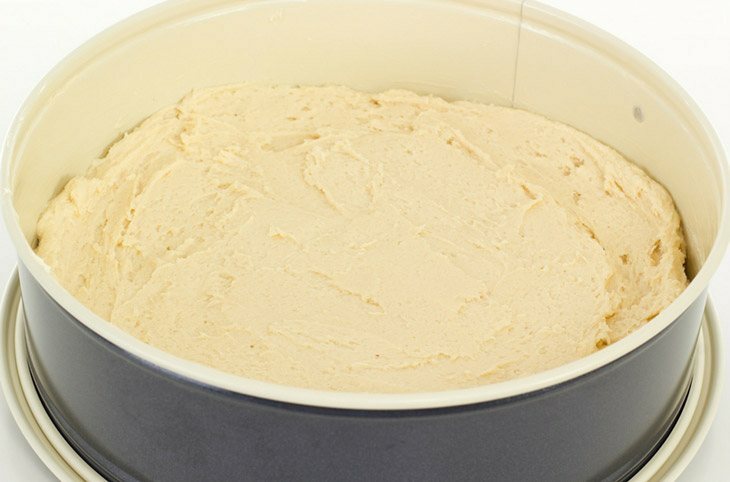 You can use 8 ounces of regular cream cheese if you are unable to purchase whipped cream cheese. If you use regular cream cheese, you need to soften and whisk it before you add it to the whipped cream. 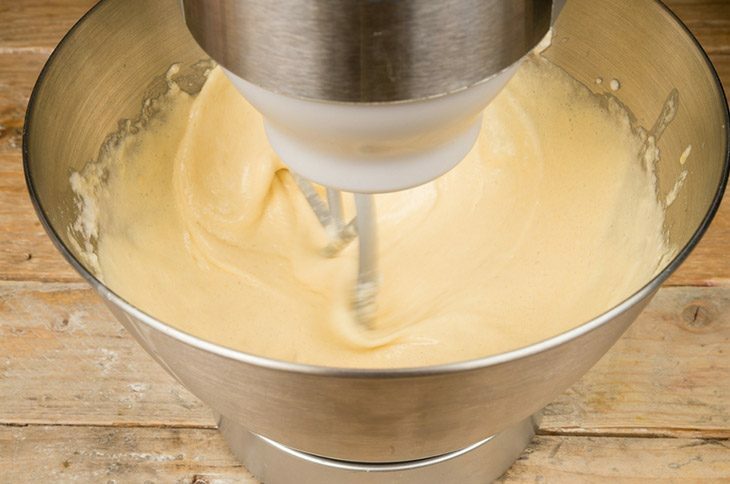 ​Whisk the above combination on high speed until the mixture turns fluffy and smooth. Put into the refrigerator until it is ready to use. 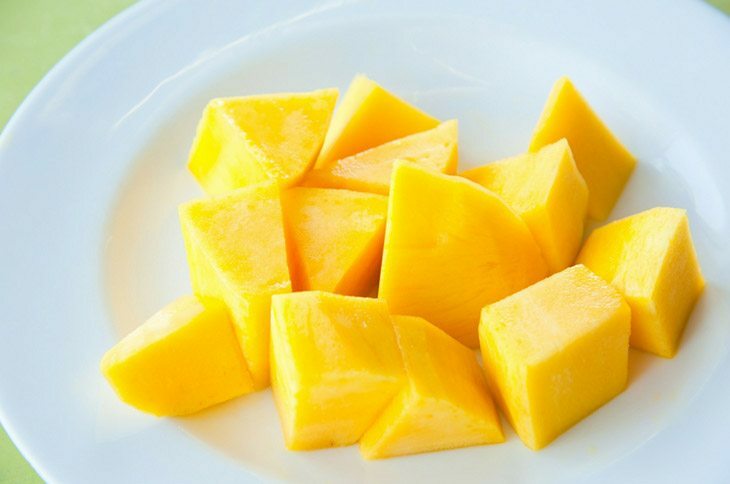 ​Peel the mangos and chop them into small pieces and then transfer them into the food processo﻿r. Blend them until they turn smooth. Add the 1/2 cup sweetened condensed milk and if desired, add 2 to 3 drops of peach food coloring. Pulse the mixture until well combined. Pour the mango puree (blended mango) over the prepared whipped cream. Use a large spatula to fold the blended mango into the whipped cream until well combined. You will need to fold carefully to retain the desired volume. Add 60 ml of water to a small bowl and sprinkle the 1/2 ounce unflavored gelatin over the top. Put the mixture into the microwave for 30 minutes until dissolved. Pour the dissolved mixture over the mango mousse you prepared above and whisk the combination until well combined. Pour the mixture of dissolved mixture and mango mousse over the sponge cake that you prepared above. 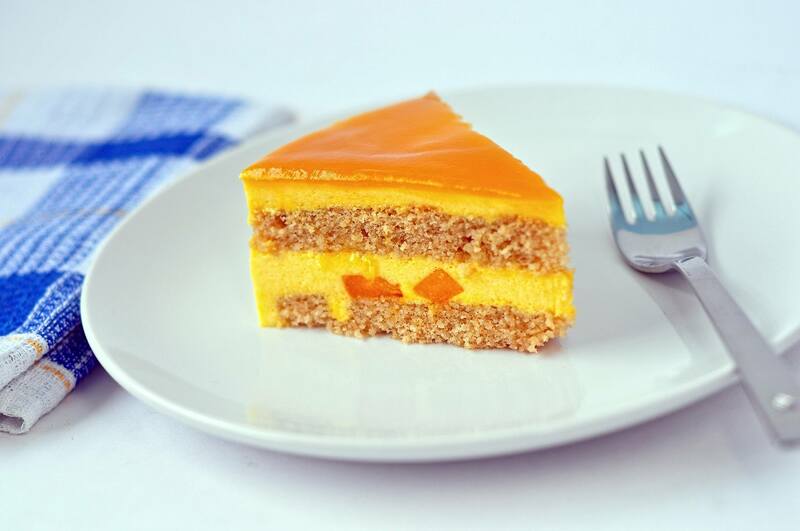 Use a rubber spatula to spread the mango mousse to the cake’s edges and to make the top side smooth. Transfer the cake to the refrigerator to set. Wait until the mousse has set on the top, about 30 to 50 minutes before you add 3-ounce of mango flavored jello (final layer). 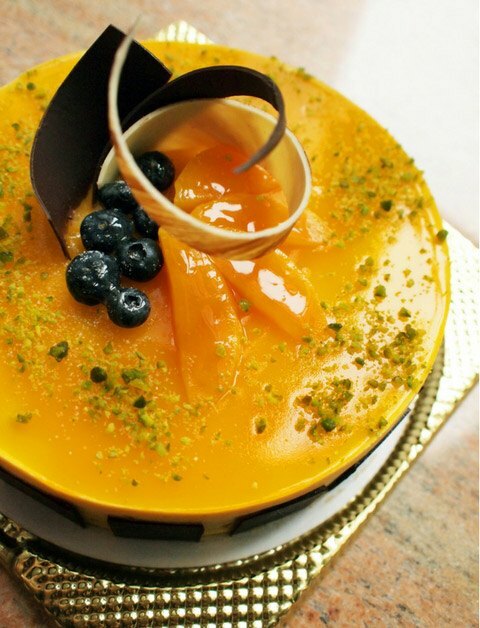 Proceed to garnish the top of the mango mousse cake with sliced fruit and berries. To add berries, press them gently into the mouse. Normally, mango flavored jello comes with preparation instructions. Read the package to understand these instructions. Pour a thin layer of mango flavored jello over the fruit and proceed to cover it halfway. 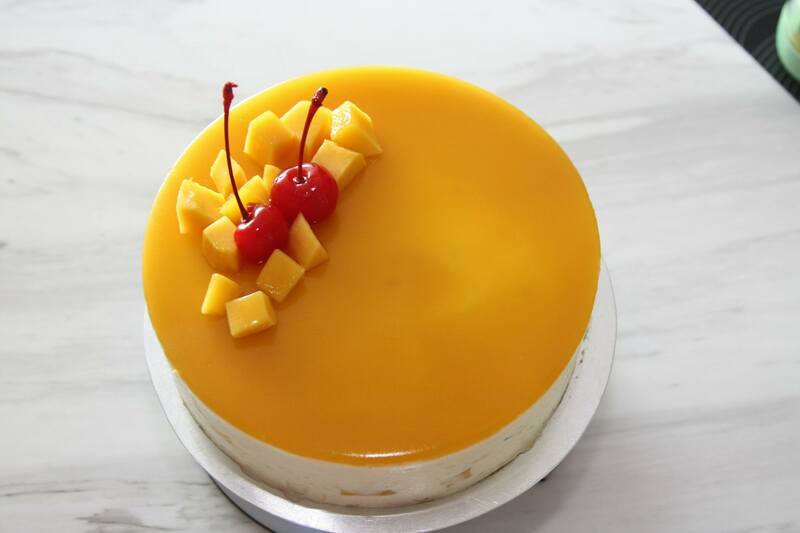 Place the mango mousse cake into the refrigerator for 15 to 25 minutes until the mango flavored jello has set. This practice will make sure the fruit is in place before serving. Pour the remaining mango flavored jello over the top of the cake and return the cake to the refrigerator for 6 hours or overnight. You need to remove the cake from the refrigerator. Then, first run a thin spatula along the edges of the cake to remove it from the springform pan. Lift the cake slowly and use a flat wooden spatula to transfer it from the springform pan to a serving platte﻿﻿r. From the information that I have shared above, you have probably found that mango mousse cake is easier and quicker to prepare than you have previously thought. As I said easier, for me this cake is the perfect make-ahead dessert for any occasion. I use home-made whipped cream and combine it with fresh mango puree whenever I want to prepare this delicious cake. I then layer the mango mousse on top of a simple sponge cake. 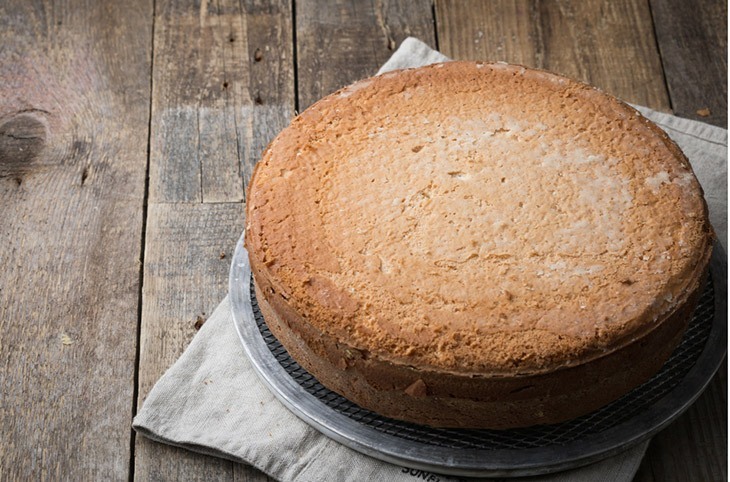 When I want to turn this yummy cake into a simple no cake recipe, I use a golden Oreo crust. Here, I combine 1/4 cup of melted butter and 1 1/2 cups of Oreo crumbs and then press the mixture firmly into the bottom of the pan. Just feel free to say what you think about this recipe in the comment box below. I would also appreciate if you share this article if you enjoyed reading it.